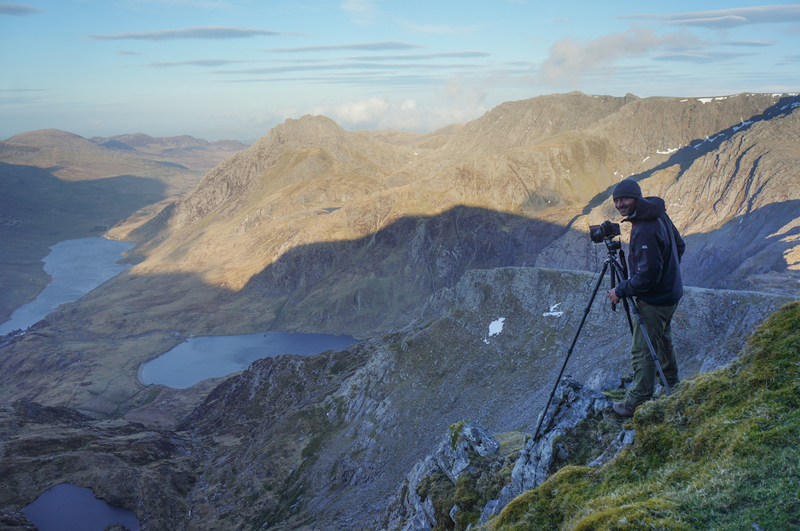 When a friend asked me whether I’d had a good trip in Snowdonia I had to respond ‘kind of’. That’s probably the best way of putting it. Close but no cigar. 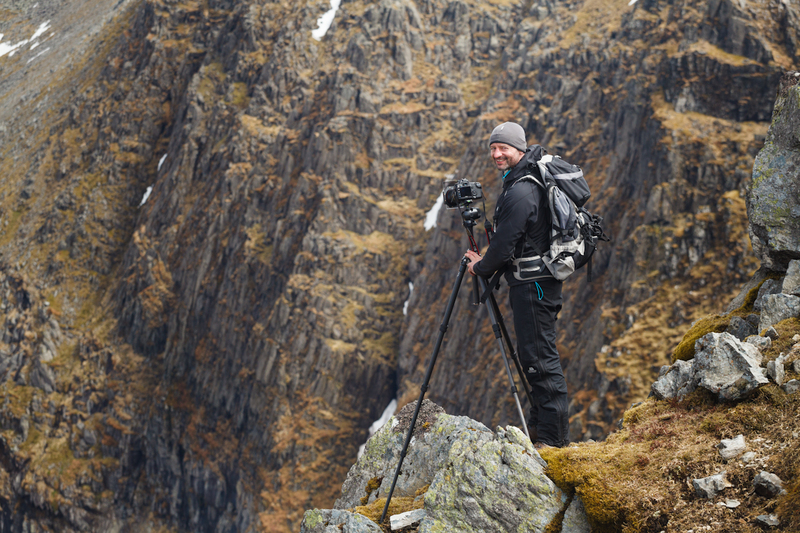 I’d hoped originally to make use of the Bank Holiday weekend by heading up to Torridon with a friend of mine, Stephen Sellman. Whilst my last trip with him up to Assynt had been very successful despite a seriously iffy weather forecast, this time it looked much more dreary, most notably with low cloud forecast every day. Being the mountain addict I am, that simply wouldn’t do, particularly with a massive 10 hour drive involved. 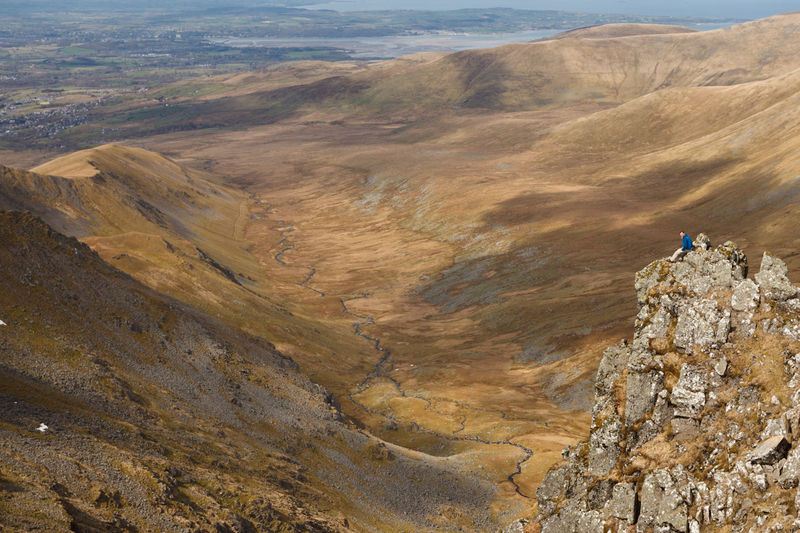 So we headed up to Snowdonia to roll the dice there instead. Rather than write an overly verbose account the trip I thought this time I would just share captioned images. Which I think explain it pretty well without making the reader drowsy. 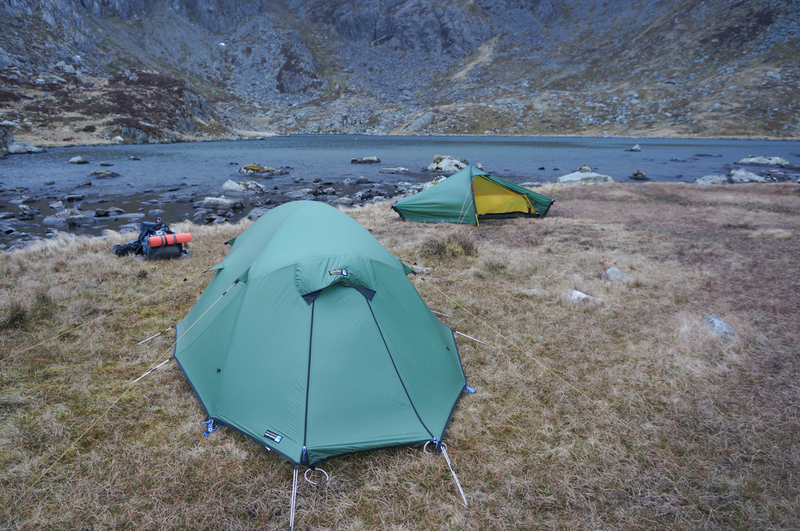 The tents up on the Friday evening at Cwm Lloer beneath the Carneddau. We didnt head up any further that night because the peaks were in cloud. I brought plenty of food. 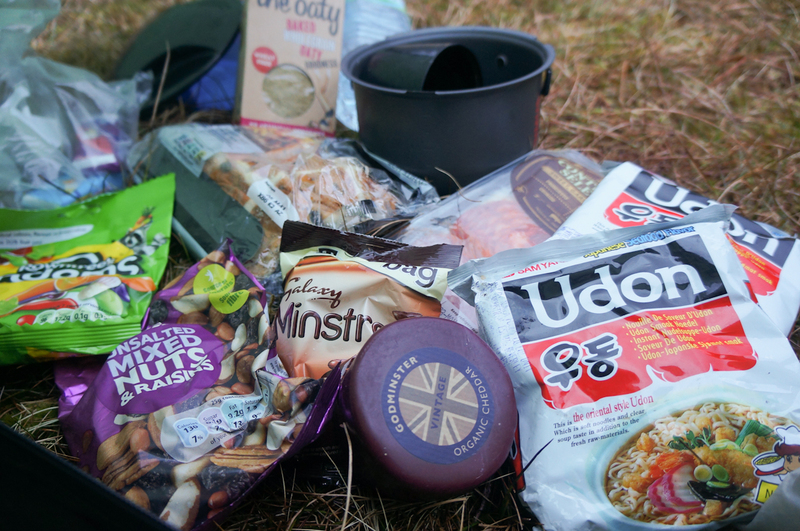 My evening basically consisted of reading in the tent, having my dinner and then filling up on sweets. Comfort eating! The cloud still hadnt lifted so we took it slow on Saturday morning. 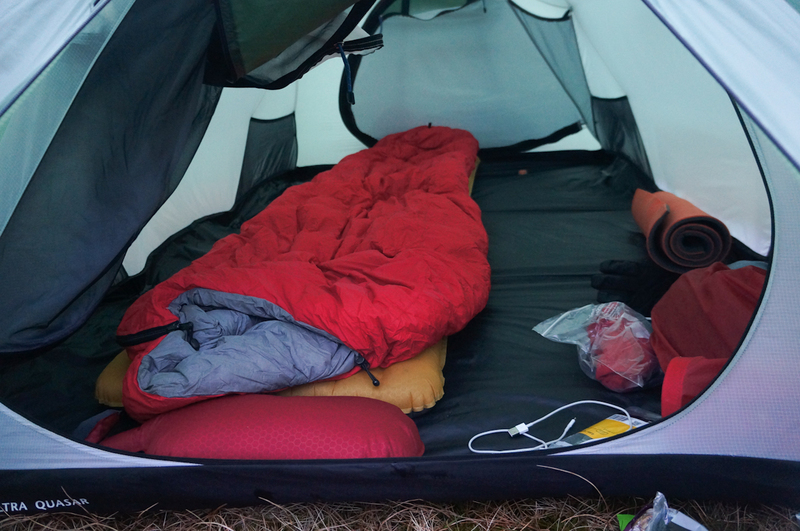 Not least because the wind overnight woke us up from time to time. 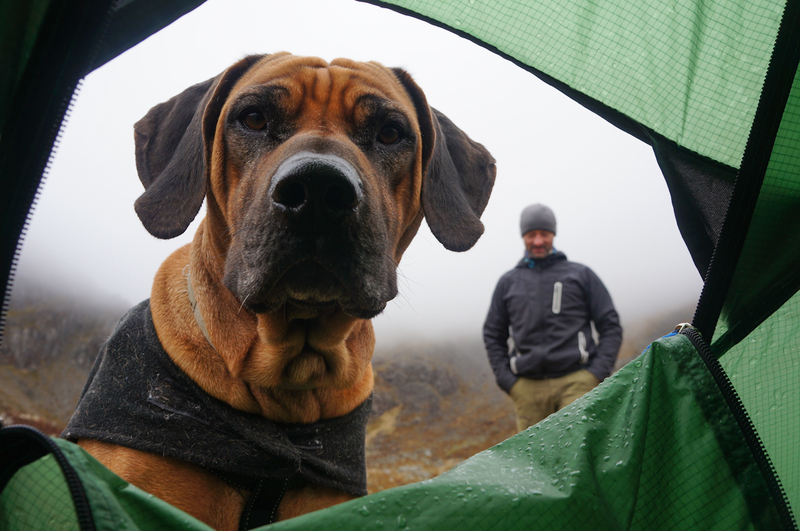 I kept joking with Steve that his tent sounded like a crisp packet. 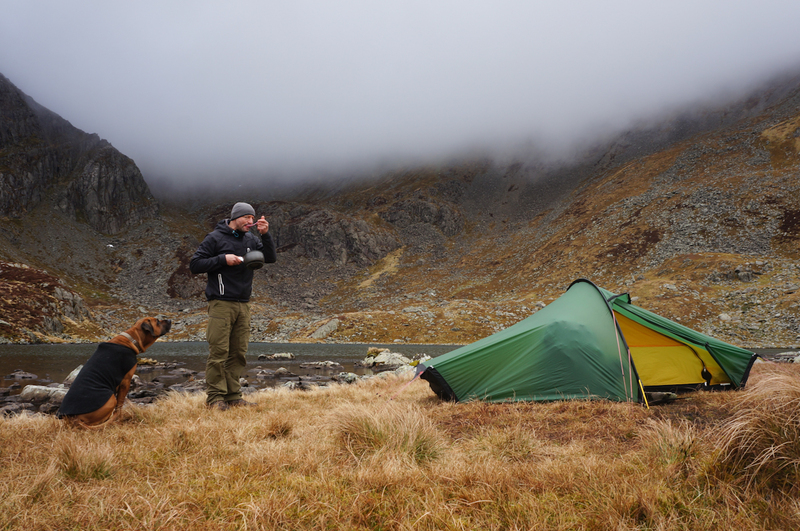 Around 12 the cloud started to lift so we started our hike up to the Carneddau. These transitional conditions are often quite dramatic. 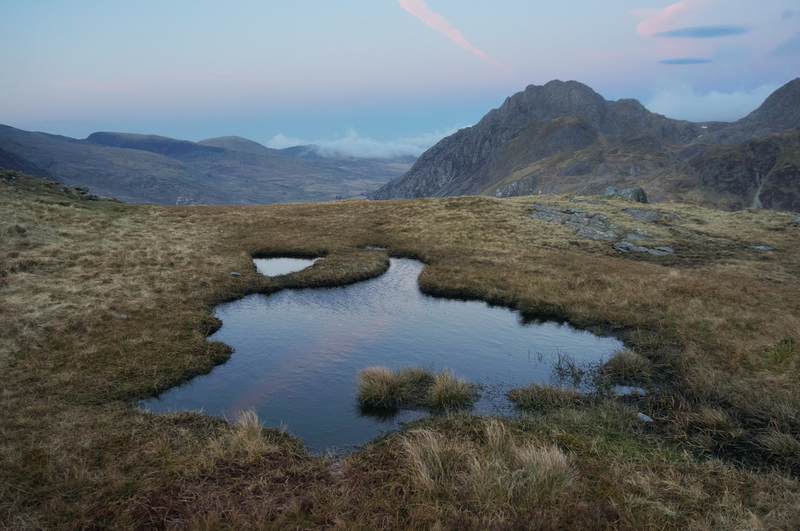 I stopped to shoot a composition of Cwn Lloer and Tryfan, that I first shot a year or so ago. Notice the difference between the sky in this image (with a 2 stop hard filter) and the sky in the shot above, captured with my Sony NEX. The visibility was good at the top, but the light really wasn’t up to much. Steve’s a bit camera shy but I did get the occasional shot of him smiling! Here’s a shot I’d really like to come back for in the summer when everything is green. Whether I will have time is another matter! 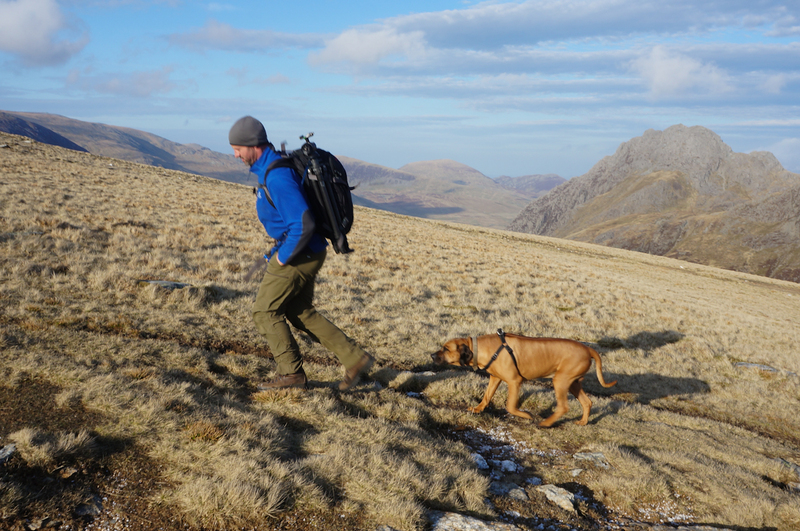 We came off the Carneddau, packed up and headed down to the car before starting our climb to Y Garn via The Devils Kitchen. 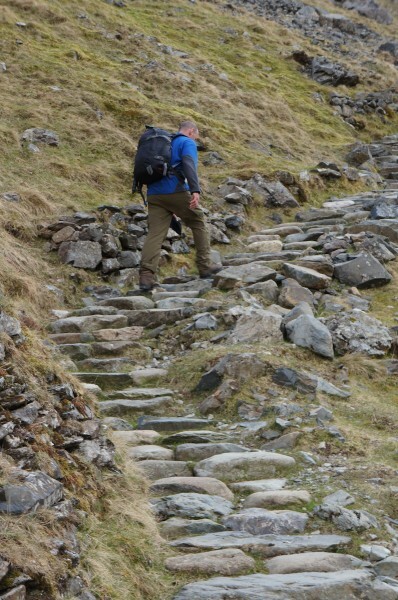 Steps make hiking so much easier! Steve was a much faster hiker than me though, I was constantly trying to catch my breath! The clouds were starting to look fantastic. Steve set a relentless pace to the summit. 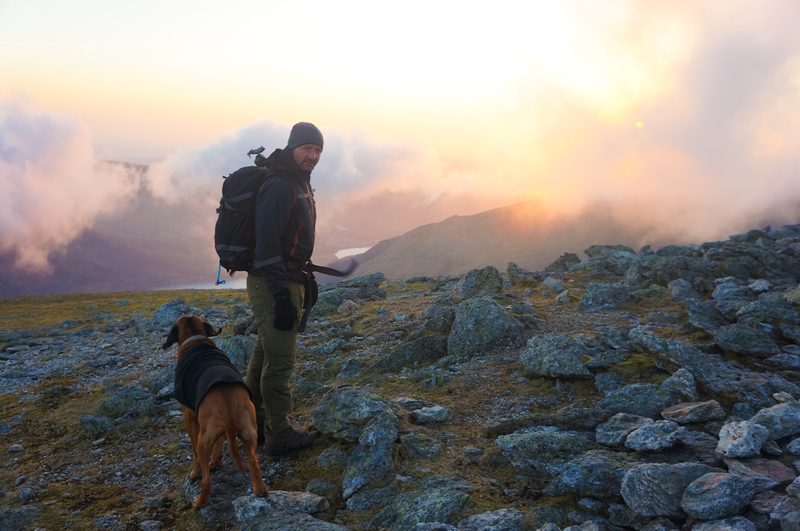 We left the car at 5.50 and reached the summit of Y Garn at 7.17, 1 hour and 27 minutes later. That’s probably the fastest I’ve ever gone up a mountain! 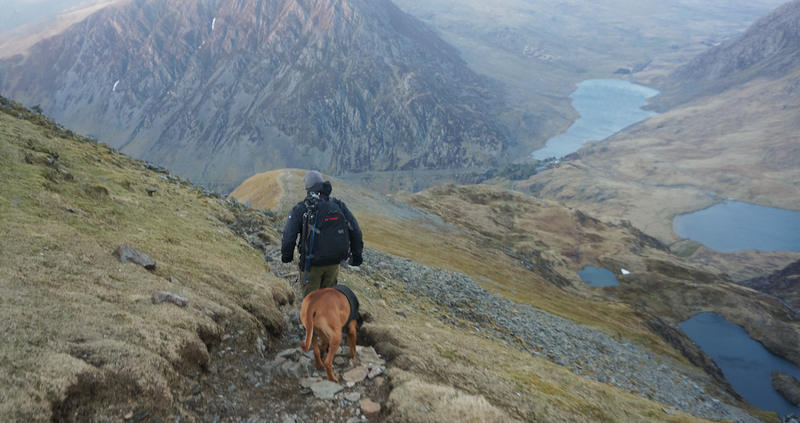 The wind was fierce at the top of Y Garn so we sheltered on the leeward side of the slope. The magic light never quite materialised sadly, but we had a great time. Cloud was constantly pouring over the peaks and evaporating. 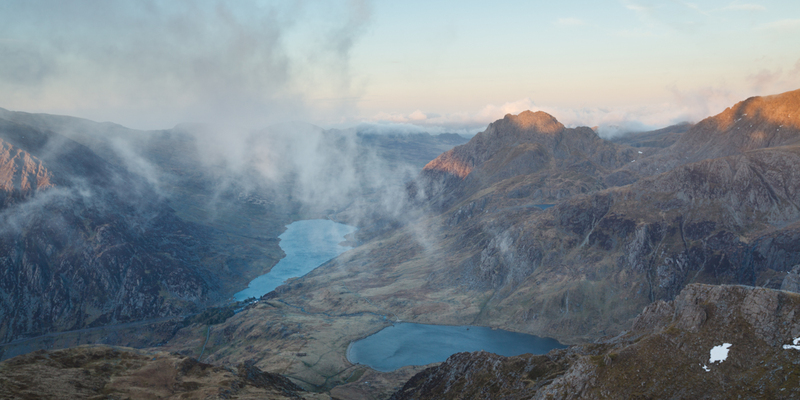 This is Snowdon. It was a stunning view only enhanced when wisps of cloud raced over the ridge. Sadly the light and timing didn’t quite work out. We headed back as the sun was setting. Obviously I could have made some images looking into the sun, but I tend to save those kind of images for the rare occasions where the landscape matches the nature of the light. We raced down to the car in 45 minutes. Again Steve was more agile than me and my clown sized feet! Written by alexnail, posted on 5th May 2013 at 3:37 pm, in Trip Reports. Permalink. RSS feed for this post. This is a great blog post, Alex. It really illustrates what happens so often on a photo shoot – that things often don’t turn out as planned. I’ve had a hard time coming to this realization myself, and I often have to remind myself that a big part of the enjoyment is just being on the mountain with friends. Despite the frustration, you still made the right decision. 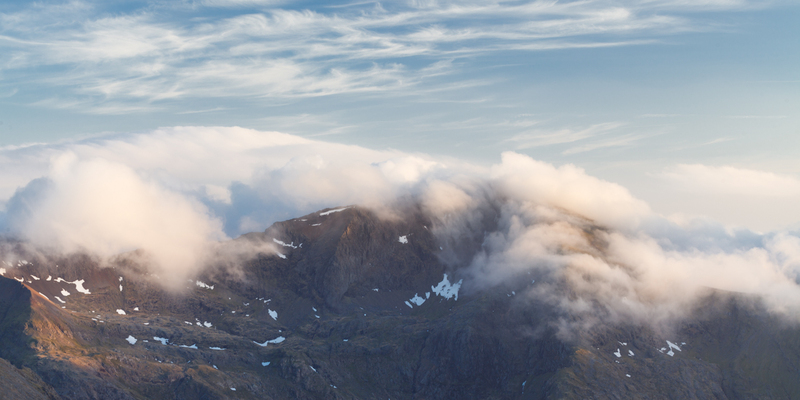 Solid cloud in Torridon for the entire weekend, (though Tuesday is set to be brilliant !). Good to know Paul, we’re rescheduling for the end of the month. Hopefully it works out then! Great to read this blog in words and images. I hail from this part of the world aogtluhh I now live in Swaledale. I love the tiny man big landscape’ image and the wisps of cloud on the ridges. 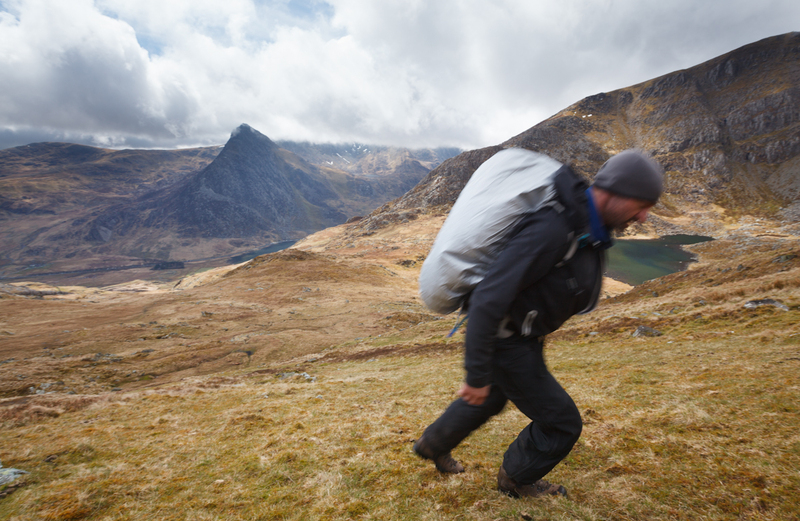 More often I recall the Owen Valley full of horizontal rain with the fearful Tryfan standing guard over travellers on the A5. I must return there again this year! Great to read this blog in words and images. I hail from this part of the world although I now live in Swaledale. I love the ‘tiny man big landscape’ image and the wisps of cloud on the ridges. 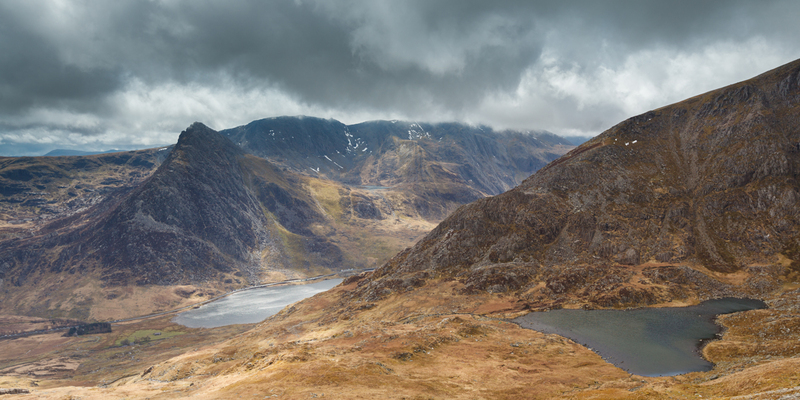 More often I recall the Owen Valley full of horizontal rain with the fearful Tryfan standing guard over travellers on the A5. I must return there again this year!